Anybody already test it's bluetooth feature? Is that compatible with other bluetooth device excluding handsfree? I want to use it to replace my flashdisk using bluetooth feature from my Notebook. I read from the review that it's bluetooth is very bad. Need to familiar on some of the functions for this phone. OT-S853 finally released at 2day!!!! This phone is so strong having many feature.never seen before.But ,due to great sound , the camera only 1.3 not 2 mp. 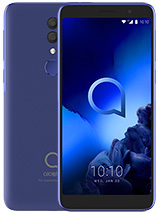 I think ROKR E2 will be a great phone, but a real disadvantage is the joystick, Design, weight,price... Sound of alcatel OT S853 will be better anyway because of the bigger loudspeakers and the distance between them. Yeaah... OT-S853 sound is THE BEST now. Better than W550i or ROKR E2. I has compared them. Specially without earphone... S853 no campared. Very Fantastic sound!!! i don't understand u??? 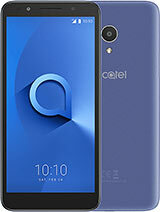 why do u think ROKR E2 is better than Alcatel s853? it is not good at all. 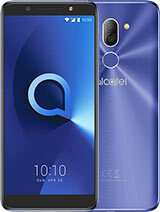 what it has greater than the alcatel? GSM Arena said OT-S853 sound is fantastic!! that's BEST NOW!! its better than any ROKR or sony Walkman, see review OT-S853. 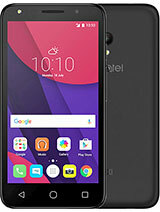 pls alcatel release this phone in the philippines asap I need to have this one to have this phone to replace my moto e398 converted to e1 rokr!!! any1 buy this phone ?? 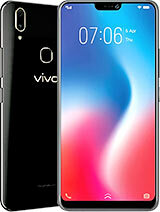 can any1 tell me how this phone are ... it is good ? in us about +USD350 ive got it in malaysia today and it was........GREAT!!!!!!!!!!!!!! Yes, but the new one was online yesterday. Okay, it wasnt finished, but online. Very modern look compared to the old one. What are you saying guys ?? 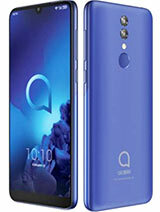 Guys..at last..alcatel OT-S853 reaching malaysia for their first time edvertisement run today....with the standard price of RM1099. Anyone got the latest review on the phone? since here the review is based on the prototype version..so must be good review on the actual version. Now the page is offline again! It's already out here in Malaysia!!! 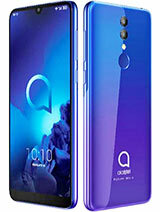 !The price is RM1099.00.Yes it's OT-S853!Also publically advertised in local tabloids & available!Wow............! Yay! Its released here in Malaysia finally! But too bad for me coz i just got myself a SE W550i. But now im wondering, will it be an upgrade if i trade my W550i with this? Or a downgrade.. And how's the 2.1 speakers like? Is it any better than the SE? Many thanks.